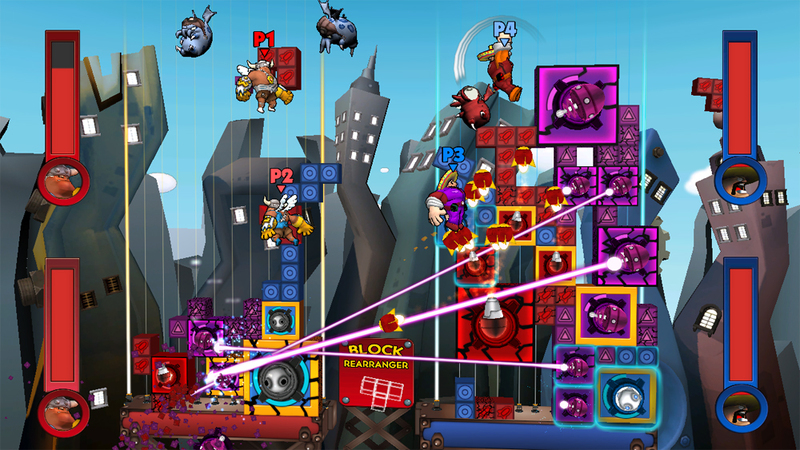 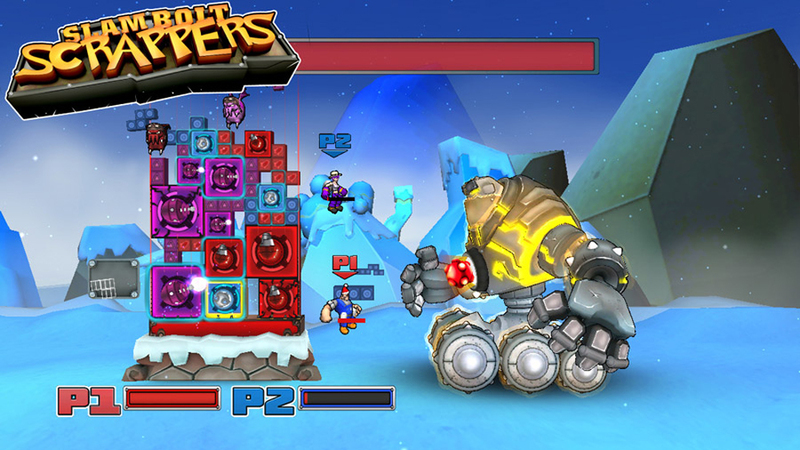 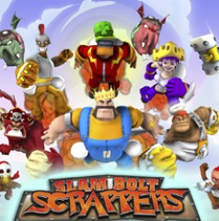 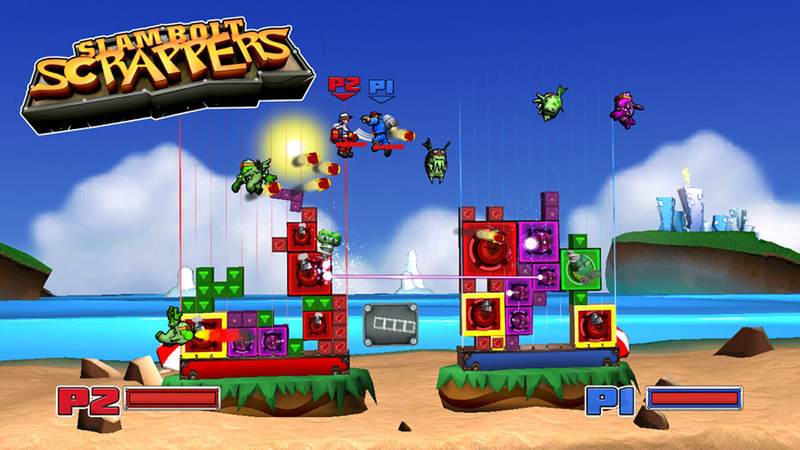 Based on Archive.org captures of the Fire Hose Games website, Slam Bolt Scrappers was delisted on PlayStation 3 between December 2012 and March 2013. 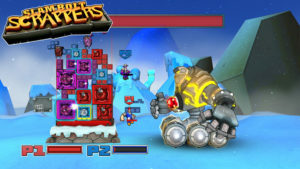 In the former version of the page the PlayStation 3 was the headlining platform but by March 2013 the page had been updated to mention only the launch of the game on Steam, where it remains available (July 2016). Fire Hose has made no further mention of the PlayStation 3 title on social media since shortly after its launch in 2011.